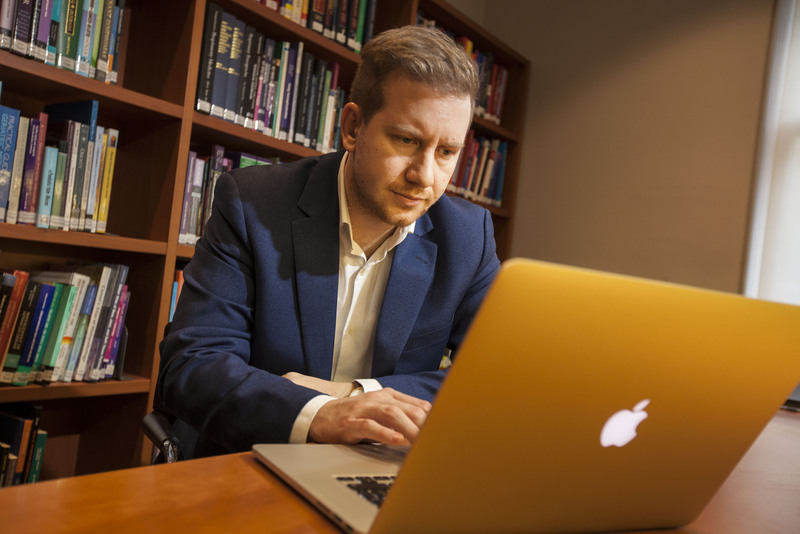 The RCP library purchases ejournals, ebooks, bibliographic databases and print resources for members, course students and members of the Faculty of Forensic and Legal Medicine. Our print and electronic collections focus on the RCP's specialties, medical leadership and management, health policy and public health, health service provision, teaching skills and learning theory, and MRCP(UK) exam revision. We also hold every item published by the RCP. Print materials can be browsed in our study spaces and borrowed by post. Read by QxMD: keep up to date with research in your area of practice. Use your OpenAthens username and password to access thousands of articles from high-impact journals like the New England Journal of Medicine and the BMJ. medical databases: MEDLINE, Embase (drugs and healthcare), Health Management Information Consortium (HMIC), Allied and Complementary Medicine Database (AMED), Evidence-Based Medicine Reviews (Cochrane Clinical Answers, Cochrane Database of Systematic Reviews, Cochrane Methodology Register, DARE, HTA and the NHS Economic Evaluation Database). The first time you use these you will be asked to create an OVID ID. education databases: Education Resources Information Center (ERIC) and the British Education Index (BEI) (for students on RCP courses only). Log in to our Discovery search tool with your RCP Athens account to access all our e-resources, as well as our most recent print material. To access Read by QxMD you will first need to download the mobile app. After you sign in you can set up your institutional access (ie enter your RCP Athens username and password). If you require an article, search the article finder for quick access. The OpenAthens portal is still available as an alternative if preferred. No login is required to search the RCP library catalogue, which lists all our ebooks as well as our entire print collection. Athens accounts are the login method used to provide library e-resources to users entitled to full RCP member access. Please contact library@rcplondon.ac.uk for an account if you do not have one. If you've forgotten your login details you can reset your Athens password online. If you are having problems logging in, finding what you are looking for or accessing an article or other resource, please call +44 (0)20 3075 1539. Articles not in our ejournal collection can be emailed to you via our document delivery service. To suggest new e-resources, please fill in our survey. I have an NHS Athens account – is it the same? No. OpenAthens is an identity and access management service that allows organisations to manage their online subscriptions. Each organisation will have different content depending on their subscriptions. An RCP Athens account gives you access to the online resources (ebooks, ejournals and databases) subscribed to by the RCP library service, which will not be exactly the same as your NHS Athens account. Why can’t I access the journal I want? This could be because we don't have a subscription to that journal but please be sure to contact us for further information. We can source articles through our inter-library loans service and report any technical issues to help you access the journal. Why use the Discovery search tool instead of MyAthens? The Discovery search tool (aka OVIDDiscovery) is a single-search portal to more than 100 million biomedical, health and pharmaceutical resources, which gives you the ability to search all of our online ebooks, ejournals and databases. Tips and hints are available within the tool. There is an article finder if you know which article you are looking for but not the journal, year or issue number. You can search all of the OVID databases from the OVID widget via the Discovery search tool.